Home / harman / jbl / jbl acoustic space / sm megamall / speaker / JBL Acoustic Space re-opened for a better experience. JBL Acoustic Space re-opened for a better experience. 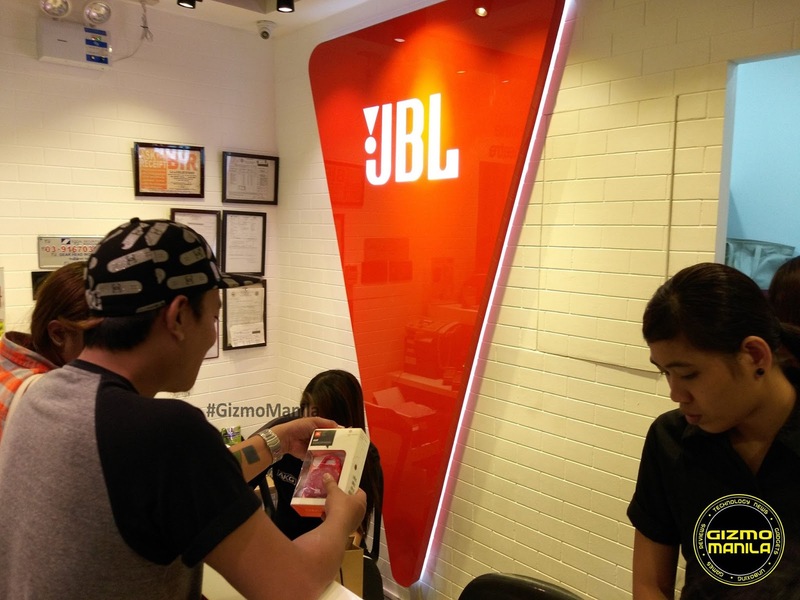 JBL re-vamped its Acoustic Space at SM Megamall Cyberzone last June 4. The opening was attended by JBL/HARMAN and beyond Innovation Inc. executives, dealers and Media . What’s New in JBL Acoustic Space? Upon entering the store, consumers are greeted by Home Theater Speakers and Soundbars display. The 5.1 Home Theater Speaker is readily available for testing, either for playing movies or music’s. Looking for more intimate and immersive experience? Home Theater products can also be experienced at the improved Home Theater room which boasts of a projector for better and larger viewing. It is Powered by Control4, a Home Automation system, which enables to control lights or speaker by using a touch screen. For those who are seeking portable music solution, a large choice’s of Headphones, Earphones and Portable Speakers displayed on right side of the store. 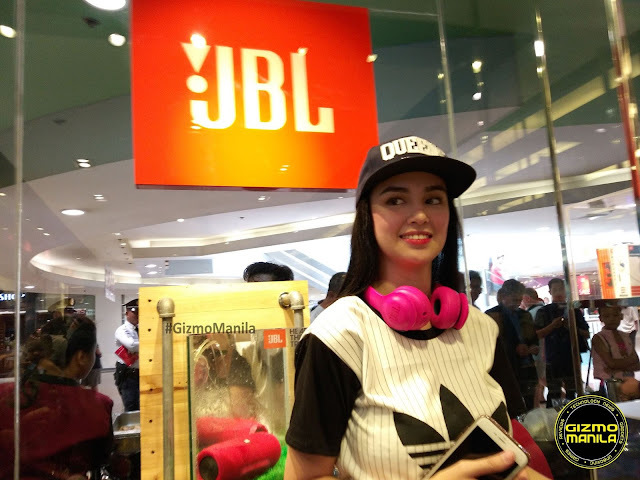 Also the event was graced by the celebrity guest headed country’s top fashion blogger Camille Co and Actress/TV Personality Kim Domingo. JBL Acoustic Space was renovated in April 2016 to transform how consumers interact with audio products experience sound by giving them improve access to HARMAN’s award-winning products from legendary brands JBL, Harman/kardon™ and AKG™. For complete JBL , Hardman/Kardon and AKG products visit www.jbl.com.ph.